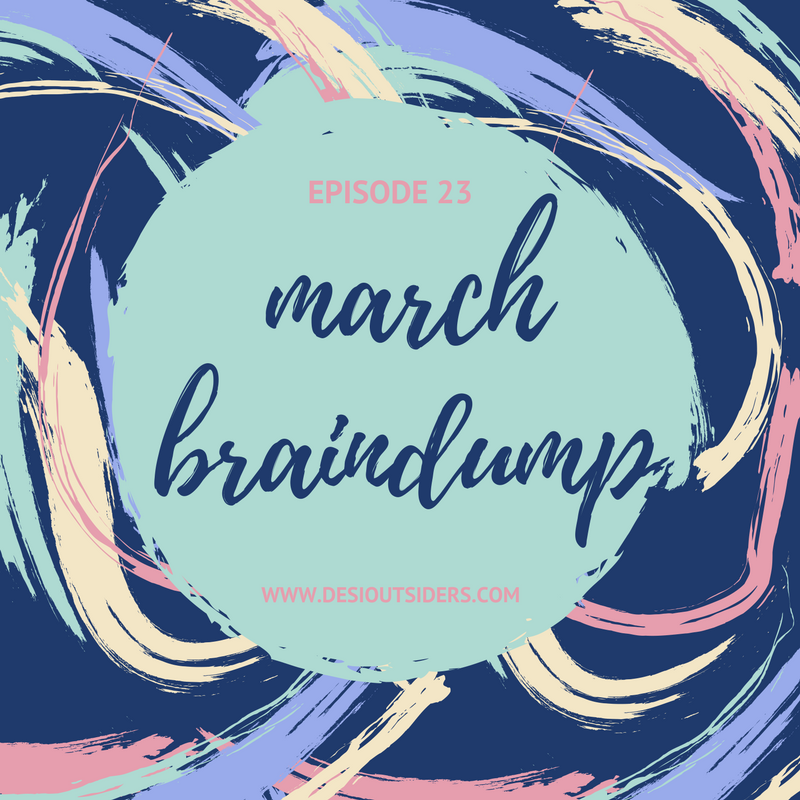 This week we have another braindump for you! As always, the tangents are unexpected and this time, it ranges from Meenal's birthday celebrations to the human instinct of fixating on romantic relationships. Stay tuned till the end for a lesson on psychology and we’re quite confident you’re about to put on your thinking caps after listening to this episode.